Join us for the Rice Lake Spring Fishing Festival May 14 to June 19, 2011! Try your luck at catching tagged crappie, walleye, blue gill and perch to win your share of over $69,000 in prizes, including the grand prize, a $10,000 Gas Card from Pioneer Petroleums! Adult buttons are just $20 each, children under 16 are $10 each, and the Family Package (maximum 2 adult and 3 child participants from the same family) is $40 each. Order yours here. 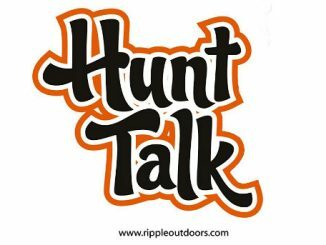 We will be celebrating the opening of walleye season at Bewdley Township Park on May 14, 2011, so buy your button, bring your gear, and get in the game! Make your festival adventure a family holiday! Take advantage of the Festival Packages advertised by local accommodators and businesses when planning your stay at Rice Lake. 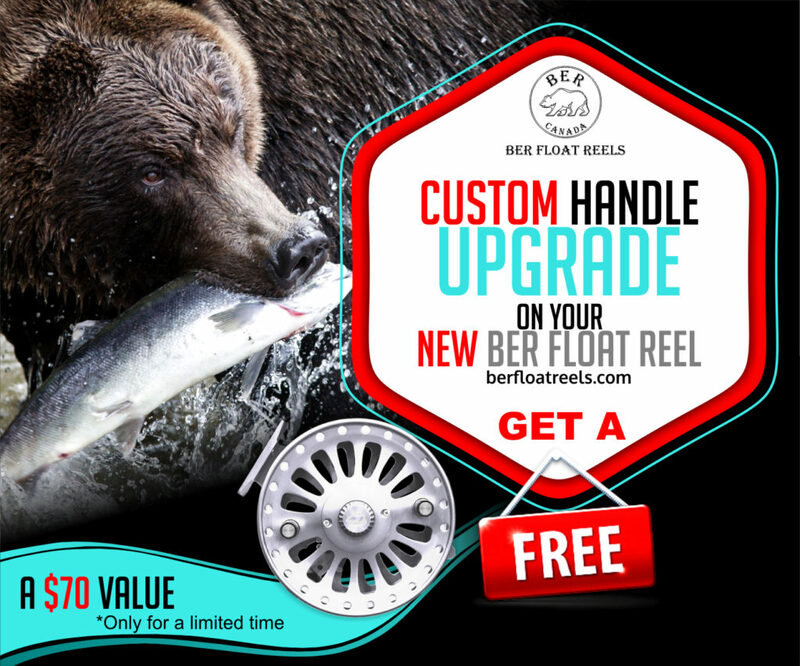 Save on your accommodation, meals, bait, tackle and more! 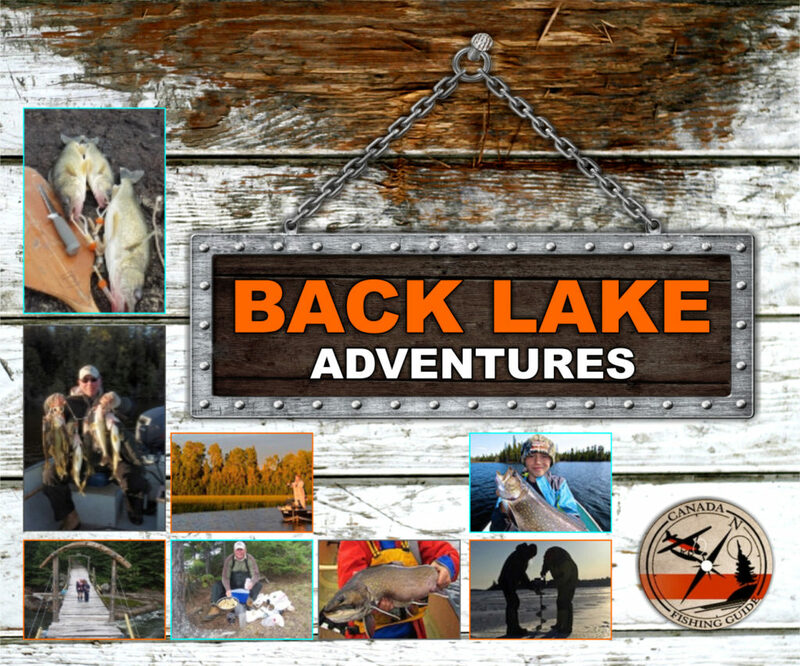 Have a fun and affordable trip and make your reservations now for a fun-filled week fishing Rice Lake! It’s not over until the Last Cast! Keep your button handy for the Last Cast Draws after the festival closes. You’ll automatically be entered into all draws with your button purchase. Keep your eye on the festival website for prize updates!